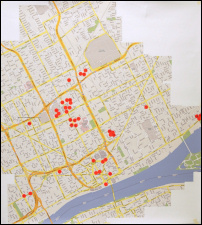 Some of my professional work involves designing creative methods for gathering and analyzing information and ways to summarize and display the results. I did some work with Clear!Blue, a communications company, that had a contract with the Detroit Renaissance Foundation to identify and encourage the future of commercial and artistic creativity in Detroit. I helped design and implement a number of activities that a task force of local creative professionals used to explore the past, present, and future of Detroit's creativity. 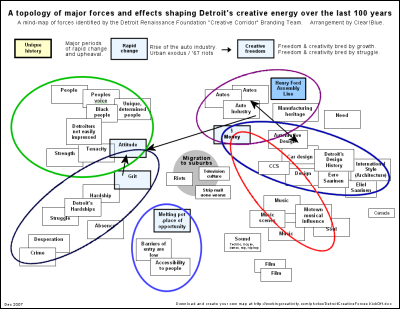 I asked the creative task force to identify the major forces shaping Detroit's creativity over the last 100 years. I took their answers and created a chart that grouped these factors into positive and negative forces. 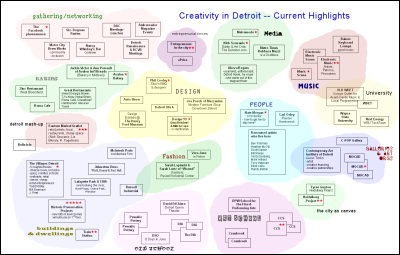 We asked the task force to identify the current creative highlights of Detroit--people, companies, activities and places. 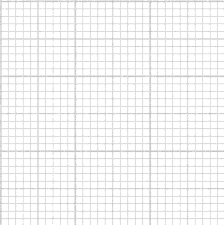 I used this information to create a chart with fifteen creative categories. 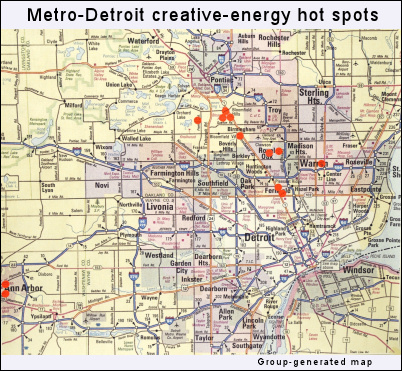 We asked the task force to identify the most creative places and locations in Detroit and its suburbs--places with creative energy and creative activities. 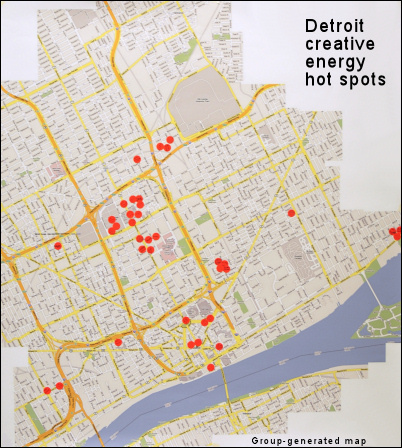 The map above summarizes their responses for the City of Detroit. 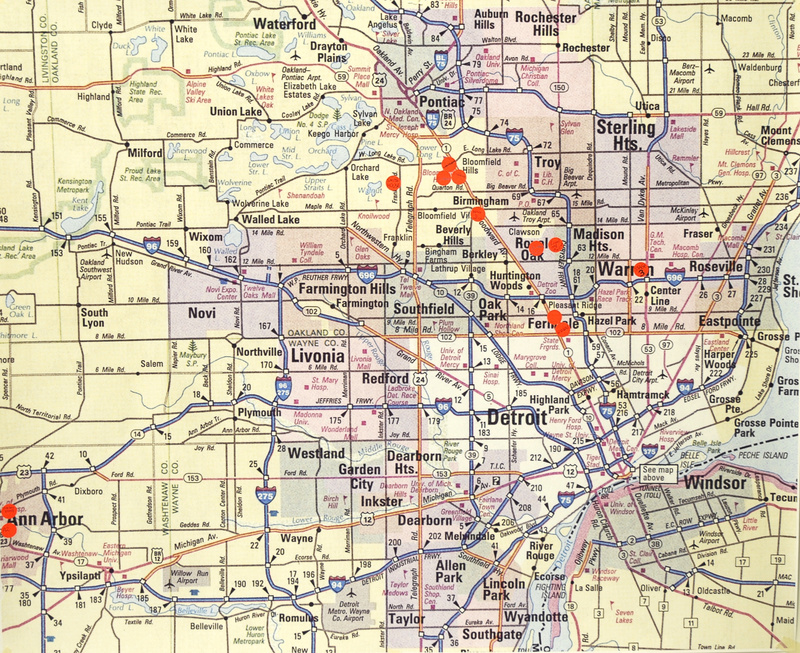 The map below summarizes their responses for the area surrounding Detroit. 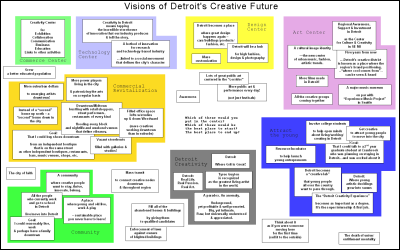 The task force then projected current and anticipated factors and forces into a variety of possible directions or paths for Detroit's creative future.